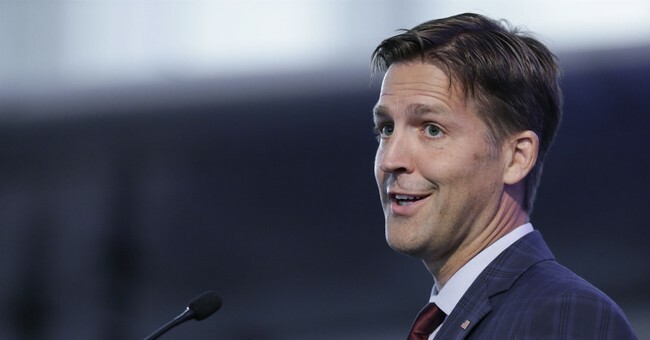 Sen. Ben Sasse (R-NE) announced Thursday evening that he is expediting consideration of his “Born Alive Abortion Survivors Protection Act” and calling for a vote Monday for the bill to pass under unanimous consent. The move comes after some disturbing remarks were made by Virginia Gov. Ralph Northam suggesting that doctors and parents could choose to allow an infant to die after birth. “I’m going to ask all 100 senators to come to the floor and be against infanticide. This shouldn’t be complicated,” Sen. Sasse said in a speech on the Senate floor. Gov. Northam commented on late term abortion on WTOP Wednesday when asked about a bill that would permit abortion up until birth. Sasse condemned Northam’s comments in his speech, pointing out that Northam was discussing the fate of an infant after birth. Gov. Northam doubled down on his remarks Thursday, telling the press he doesn’t “have any regrets” about what he said or how he said it.